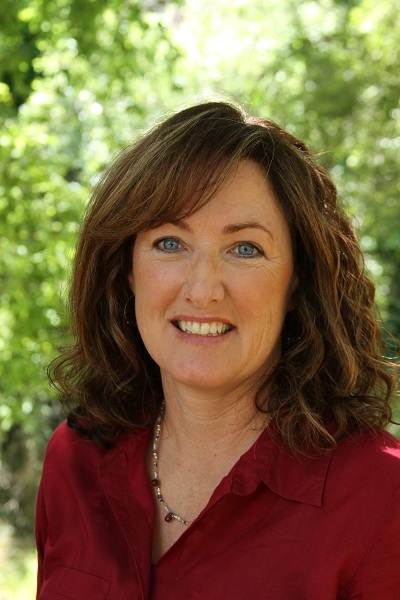 Trish earned her masters degree in Traditional Chinese Medicine from Santa Barbara College of Oriental Medicine in 2005, and became Acupuncture and Herbal Medicine Board Certified in 2006. She treats many conditions and specializes in musculoskeletal injuries and stress related complaints. Trish is also a member of Acupuncturists without Borders. When not at the office treating patients, Trish enjoys running the Pismo Dunes, listening to live local music, and Tango dancing.